Still very much a competitive player on the European and PGA Tour’s, Padraig is a 3-time major champion and 6-time Ryder Cup player. This will be the first time he’s been involved in a non-playing capacity, having not played in a Ryder Cup since ’10. 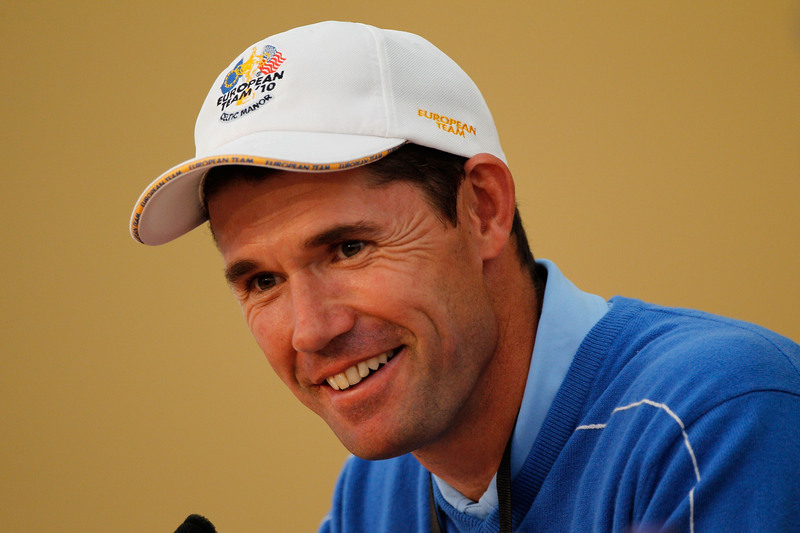 Harrington’s other team experience includes 3 Walker Cup’s (’91, ’93, ’95) and 4 Seve Trophies (’00, ’02, ’03, ’05).